Allt Y Celyn is our new collection of two, three, four and five bedroom homes situated in the quiet village of Rhos in the Swansea Valley. Just a short distance from the M4 junctions 44 & 45, it's an ideal location for commuters travelling to Swansea, Port Talbot, Llanelli and Cardiff. 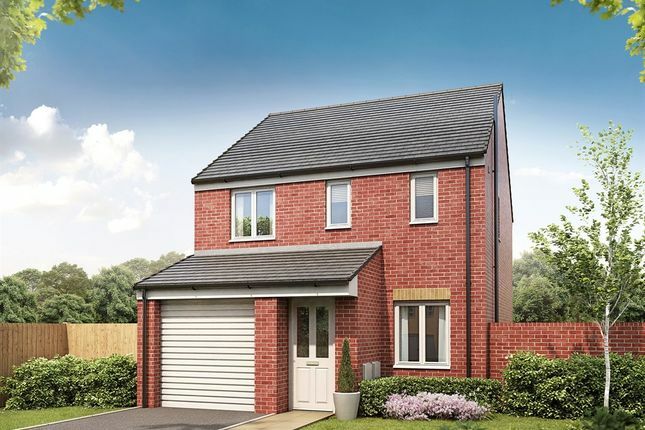 Setting up home at Allt Y Celyn means you'll be close to everything you need for day-to-day living. 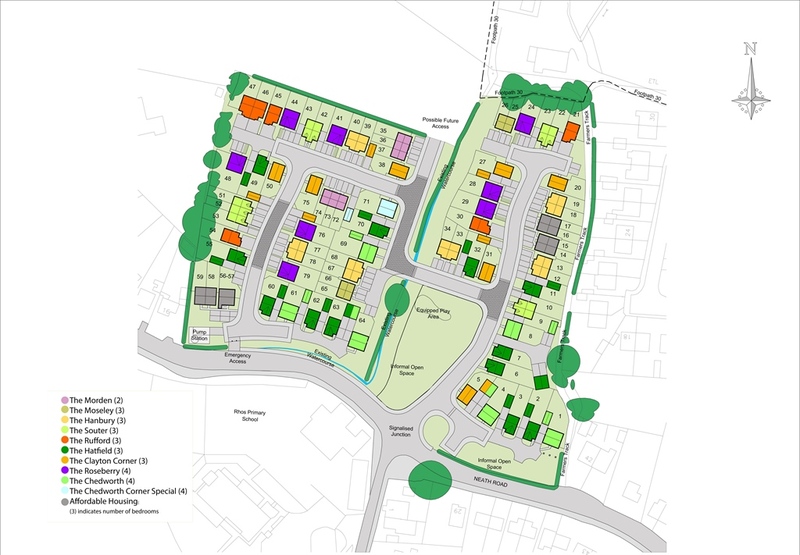 A small convenience store & Post Office, a community centre with an outdoor play area and Rhos Primary School are all just a short walk from the development. Just over five minutes away is the lovely small town of Pontardawe, where there's a variety of shops, supermarkets and schools for children of all ages. Just over 20 minutes away, there's so much to do in the Neath/Port Talbot area, and whilst the focus may lean towards outdoor pursuits such as walking, cycling, horse riding and water sports, there are plenty of cafés, restaurants and pubs for those looking for a slower pace of life. 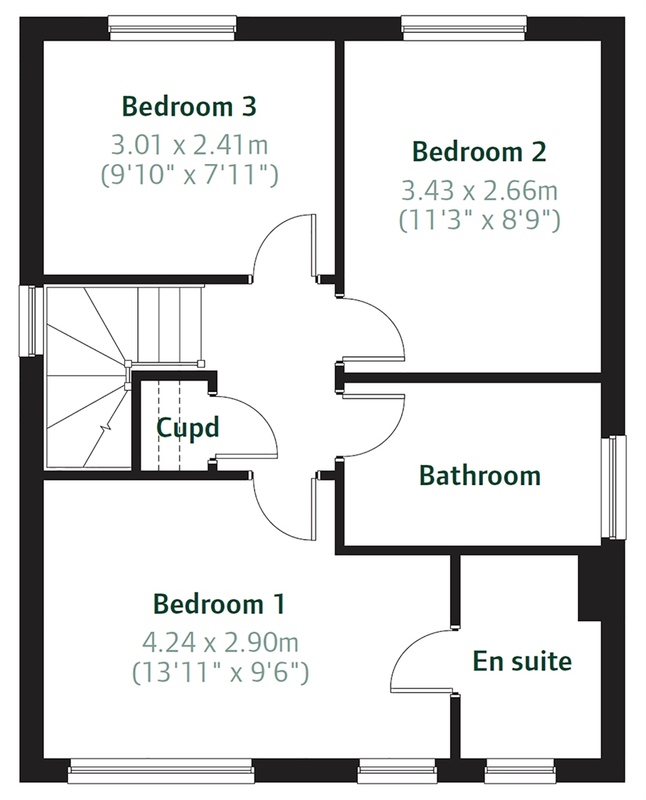 Offering a range of new homes to suit first time buyers or those looking for more room, the development is bound to have what you're looking for. Arrange an appointment to find out more about Allt Y Celyn! Swansea is just over 10 miles from Allt Y Celyn and here you'll find a great selection of local restaurants and pubs and Swansea's attractive marina - all easily accessible. For the sporty amongst you, the city is home to the lc Sport and Leisure Complex with its exciting water park, Penlan Community Leisure Centre and a range of golf courses. The Liberty Stadium is home to the Ospreys rugby teams and Swansea City football – meaning first-class premier league sports fixtures are not just for TV viewing. Cardiff is approximately an hour's drive away from Allt Y Celyn and is a lively, diverse and family-friendly city with entertainment and leisure scene to suit every taste. Pastimes include museums, art galleries, theatres, sport, live music, opera and an abundance of eateries. Rhos Primary School is a 2 minute walk from our development, However there is also Llangiwg Primary School which is 1.1 miles away from Allt Y Celyn. There is also Cwmtawe Community School, Bryncoch Secondary Centre P R U, Dwr Y Felin Comprehensive School which are all less than 4 miles away. There are a wide range of local amenities as well as a range of shopping facilities in the nearby towns and cities including Swansea and Cardiff. Rhos is conveniently-positioned for access to M4 junctions 44 & 45 meaning it has easy routes to both West Wales and England. Swansea is easily accessible for commuting as it's just over 30 minutes away. Neath, Skewen and Llansamlet train stations are the closest to the development making it a quick and easy to get to Swansea, Cardiff and beyond. For journeys further afield, Cardiff Airport is 40 miles away and can be reached in approximately 1 hour by car. Pontardawe Health Centre is just 1.7 miles away, there is also Gellinudd Hospital that is only 0.9 miles from our development. 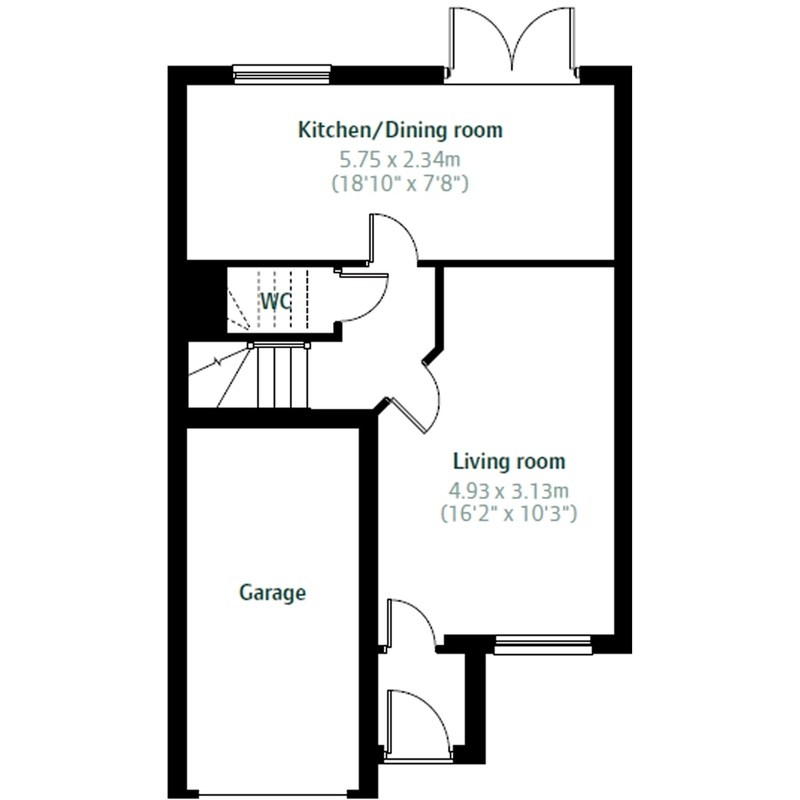 Property descriptions and related information displayed on this page, with the exclusion of Running Costs data, are marketing materials provided by Persimmon - Allt Y Celyn, and do not constitute property particulars. Please contact Persimmon - Allt Y Celyn for full details and further information. The Running Costs data displayed on this page are provided by SmartNewHomes to give an indication of potential running costs based on various data sources. SmartNewHomes does not warrant or accept any responsibility for the accuracy or completeness of the property descriptions, related information or Running Costs data provided here.